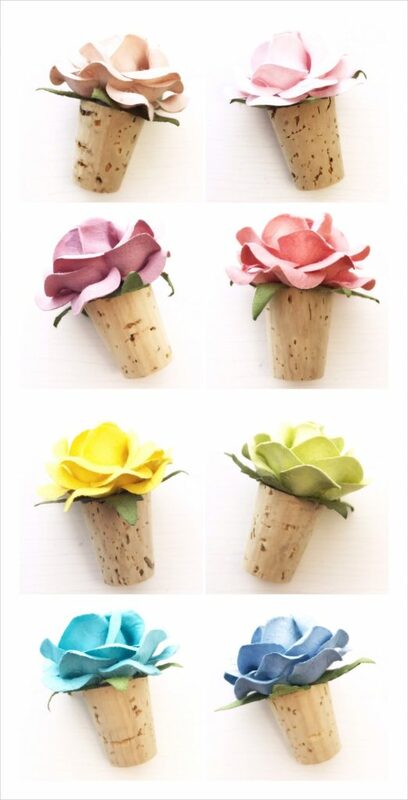 Browse Bridal Shower Sweet Treats on Pinterest! First, a general “bridal / wedding shower” overview. Next, let’s get specific on some really unique ways that you can celebrate your upcoming marriage with your closest friends and family. We’ll also review shower gift etiquette towards the end of the show. 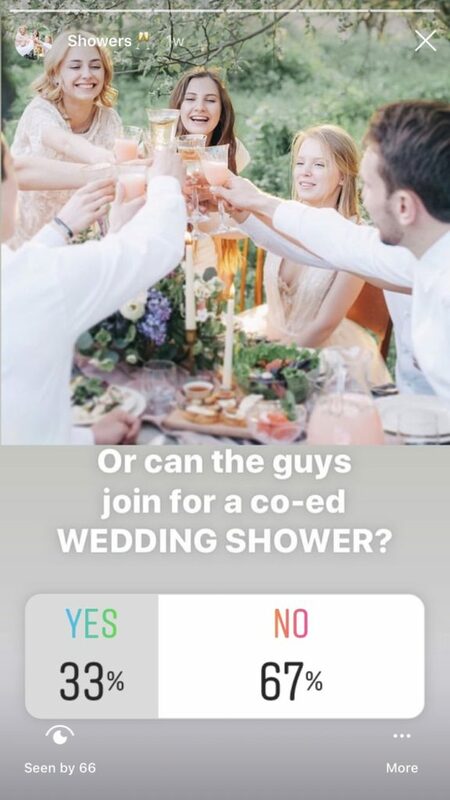 Now, I realize that in many cases you don’t plan your own shower, so please feel free to forward this episode along to anyone who is helping you with the wedding plans! and lots of you will naturally want to celebrate with everyone, not just the ladies. First, what is a bridal shower? Historically, a bridal shower is hosted by one or more close friends of the bride to shower her with gifts leading into her marriage. 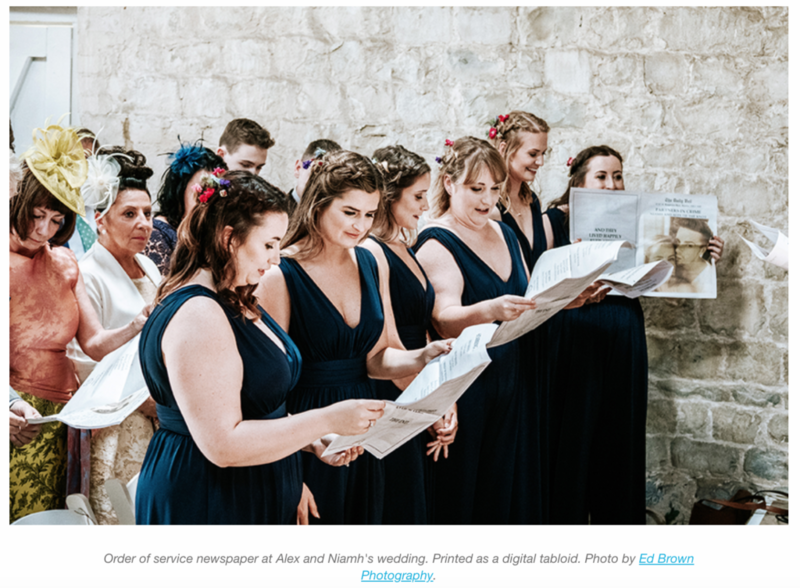 This is typically a party for the women in the brides’ life, including her family, and friends and also family & any close friends from the groom’s side. 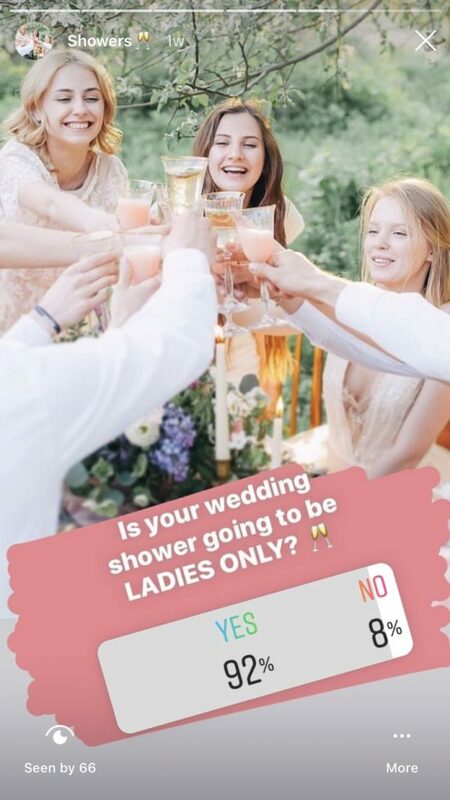 For today’s discussion, I’m not too concerned with the history of the bridal shower, what it expresses in terms of gender roles, or consumerism, or any other number of social & political issues that can be tied to the tradition. That’s an entirely different podcast for another feed and another host. Let’s frame it this way for the rest of our conversation today – a bridal shower OR wedding shower is a celebration leading up to the wedding when the bride and/or groom can celebrate their upcoming marriage with closest friends & family. Traditionally a bridal shower is a party planned by the bride’s closest friends, or female relatives, but you have complete freedom to rewrite the rules to make this a FUN and ENJOYABLE part of your engagement. Not at all! Anyone can plan & host the bridal shower, including the bride. People plan their own birthday parties all the time, and I see this as no different. Who’s invited to the bridal shower? Follow @weddingplanningpodcast & join the fun on Instagram! For a traditional bridal shower, you’ll find the brides closest friends and female relatives, and also select women from the groom’s side. I’d encourage you to invite your closest family, friends, co-workers, and anyone else who you would like to participate. This definitely does NOT have to be a party for just women. Call it a wedding shower, and invite anyone and everyone closest to you. We’ll go into the logistics of a co-ed shower more throughout today’s show. When does the bridal shower take place? Anytime in the 4-6 weeks leading up to the wedding is good timing. However, that can be altered to fit your schedules if needed. “Hey Kara, I know my coworkers want to plan a shower for my fiancé and I, and so do the women from my church. My mom & sister want to do a “mini bridal shower” long weekend trip together, AND another shower for all the female relatives. First thing, take a deep breath, do your very best to be patient, feel grateful, and feel loved that all of these people are so excited to celebrate YOU. Now, let’s talk about how we can time things out to make this feel less overwhelming. It’s very sweet of them to want to celebrate you. A good alternative to an after-work big party? Plan a simple lunch together at your favorite restaurant. Lunch can take place any time leading up to the wedding. Bonus, this is a really small time commitment for both you and your coworkers. Next, use the same idea with the ladies at church – keep it simple and small. Maybe after church service one week, you could all go out for brunch together. The trip with you mom & sisters – can this happen way before the wedding, maybe as a dress shopping expedition? I agree with you that if we wait for all of these things to take place in the 4 weeks before the wedding, you’re definitely going to get burned out. This trip sounds like the perfect thing to push into the few months before the wedding. It’s really important to give yourself plenty of space in the weeks leading up to the wedding. Another option might be to suggest taking this trip after the wedding, when the dust has settled. All of that said, the larger, traditional bridal shower could be scheduled in the 4-6 weeks ahead of the wedding. Ideally, leave some time cushion between the big shower & your bachelorette party. Do I have to have a bridal shower? Here are TWO really fun ways that you could celebrate your shower, minus the punch & the silly games. Forget sitting around someone’s house for brunch, making wedding dresses out of toilet paper, and sharing recipe cards. and of course my favorite, wine tasting. The most important point is to get out in the world experiencing something priceless and memorable together. So fun! Forget daytime, and plan an evening party. This works for a ladies only bridal shower, and also really suits a co-ed wedding shower with guys and gals. You could rent a room at your favorite bar or restaurant, or celebrate at someone’s home. Give the evening a theme, and run with your favorites! Share everything on a huge appetizer board. Enjoy a fun evening together with your family & friends! Let’s start with the simple fact that everyone has a different opinion on gift etiquette. It’s impossible for me to tell you the “right” thing to do, but read on for some general points to consider. Do I register for shower gifts? Maybe. 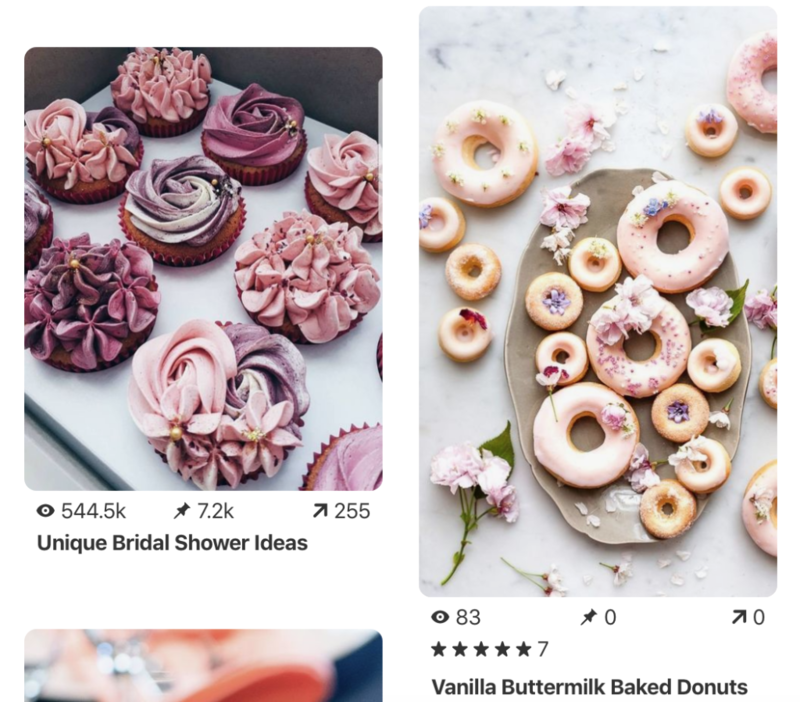 I personally don’t feel comfortable with the idea of a separate “bridal shower registry”, but lots of people do create one separate from the main wedding registry. If that feels like a good option for you, then by all means. A variation? Include items on your wedding gift registry at a variety of price points that could easily double as shower gifts. Then, share the master wedding registry with your shower guests. Another common way to handle shower gifts is to choose a theme, and ask guests to contribute to that theme. For example, a lingerie party where the bride asks for fancy lingerie. “Stock the bar” where each guest brings wine, champagne or liquor, etc. If you’re asking your guests to participate & pay for an experience, their participation is the gift. You should indicate that on the invite. For example, the bottom of the invitation could read “NO GIFTS PLEASE, your participation in paddle board yoga is the best gift I could imagine”. People may still give you something which is fine – but be sensitive about asking guests to pay for something AND feel obligated to give a gift on top of that. And final note here, if YOU are the one hosting the experience and picking up the tab, then leaving your registry information on the bridal shower invitation is fine. I can talk on and on about what feels most comfortable to me, but please do what feels most comfortable to YOU. There’s no Universal Gift Etiquette Guide, and you’re always free to do what fits your situation best. In closing, I hope you LOVED today’s episode, and I hope you’ll feel free to share it with anyone helping you plan your bridal shower! Questions about today’s show? You’re always welcome to contact me here. Thank you so much for being here with me today, and I can’t wait till next time! A very special thank you to today’s show sponsors! Enjoy 20% off your custom wedding newspaper at www.newspaperclub.com with promo code WEDDING.